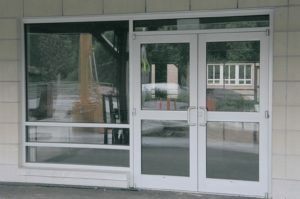 Entrance and exit doors of commercial facilities, whether an office building, retail store, or manufacturing facility, require security features that stand up to normal usage and forced entry. Security can be enhanced with the proper commercial door locks whether or not the door will be wired into an alarm system. 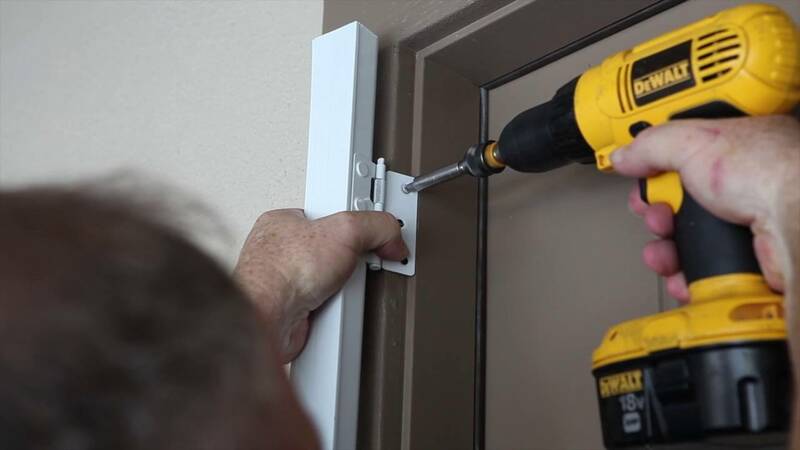 When purchasing locks and other door hardware, building owners should look for security features that include tamper resistant locks, reinforcers that prevent kick-ins, push-pad devices that resist prying, and concealed mounting screws. Ingersoll Rand Security Technologies offers several lines of commercial door hardware for the security-conscious building manager, including: Schlage, Falcon, Glynn-Johnson, Ives, Dor-O-Matic, Monarch, Von Duprin and LCN. The hardware selections include locks, deadlocks, trim, exit devices and door closers. 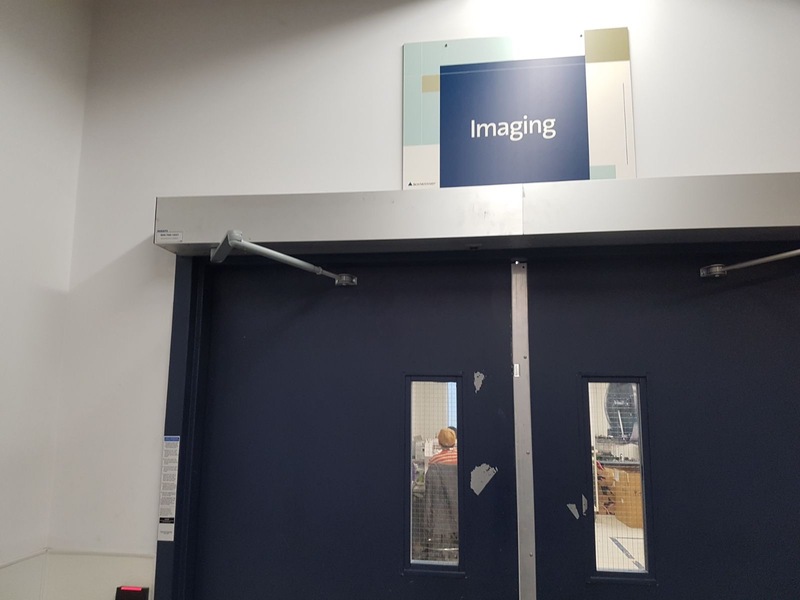 A commercial door outfitted with products from any of these product lines is a more secure door than one utilizing inferior generic products purchased at do-it-yourself home improvement stores. 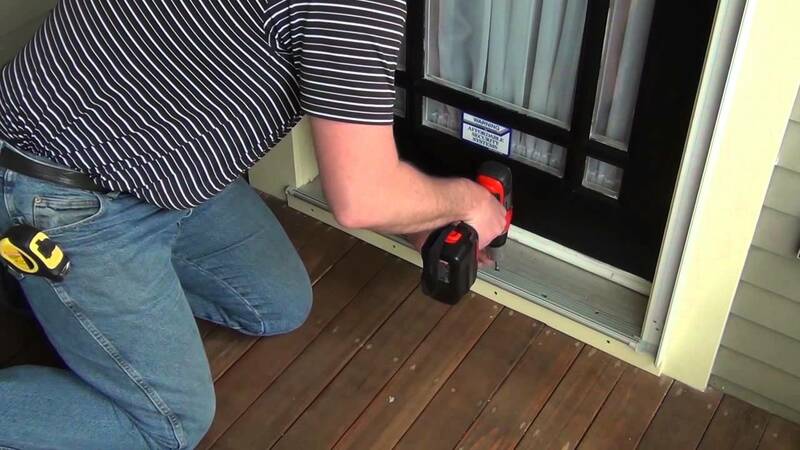 Buyers may be particularly interested in products such as the Von Duprin GUARD-X Exit Device. This product is designed for use on secondary emergency exit doors and is already clearly marked as “exit only.” It is also alarm code compliant to interface with the building alarm system. This is an excellent product for retail establishments such as restaurants, grocery stores and discount stores. Facilities that require monitored access may want to install electromagnetic door holders such as the LCN SEM7800 Series Magnet. The magnets hold the door closed until the current is interrupted. These devices can be used on doors monitored by personnel or by 24-hour keypad access. This product is a good choice for hospitals and limited access facilities. Another option for doors leading into limited access areas is door hardware designed with delayed access features. Von Duprin’s patented “Chexit” hardware provides a self-contained system for controlling access. Even with modern security practices, deadlocks play an important role in securing a building. The finest deadlocks are constructed with solid brass cylinders and include a metal dust box reinforcer with three-inch screws. When shopping for deadlocks for an exterior door, look for locks specified for heavy-duty applications and carrying the ANSI A156.5, 2001, Grade 1 certification, such as the Schlage B600-Series. You are out for dinner with your wife and young child, it’s your wedding anniversary. Suddenly your child starts crying and to entertain him you wife gives him the house keys to play with. When you are through with dinner you head home, suddenly you realized you do not have your keys with you. You call the restaurant but the staff are not able to find the keys. It is such a frustrating situation. There are many similar situations where we misplace our keys and find ourselves in this position. 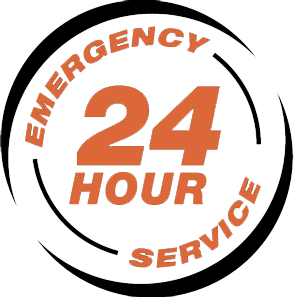 This is when we require an emergency locksmith services. When you are hiring a locksmith to help you get in your home, it is of utmost importance that the locksmith you called, is from a well known company, is reliable offer a professional locksmith service, otherwise the consequence could be detrimental to you and your family’s safety. 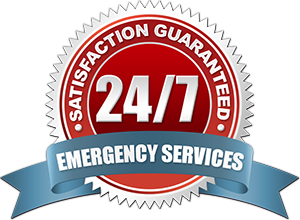 Even you are not in such emergency at present, it is always advisable to keep the details of a the emergency locksmiths for future requirements. 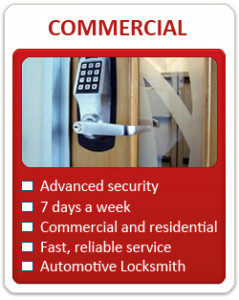 Try to get contact number of a mobile locksmith which is available 24 hours a day, 365 days of the year. It is also worth checking there are part of a reputable company. Opening locked doors is not the only services that locksmith companies will offer, many will also provide a auto locksmith service. There are so many big organizations that provide residential, automotive and commercial locksmith solutions. Break ins are the biggest threat for residential and commercial buildings, to help reduce the threat you can also get various automatic security systems installed from your local locksmith services. A professional locksmith can also analyze the weak points and add the required security. If you already have a security system at you property it is always worth having regular checks made to your system to make sure there are no malfunctions or bugs present in the system. Installing electronic locks, magnetic locks, key card locks, security doors, keyless doors, Access control devices, biometric security systems can all be provided by a locksmith company. 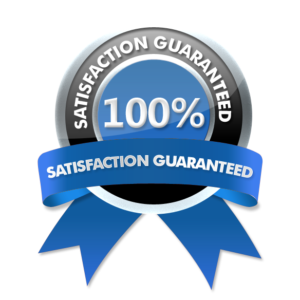 To search for the details of a reliable and professional locksmith service at a late hour is never advisable, not only it is time consuming but you are never sure of the quality of service you are getting. It is also worth ringing several companies and getting a few quotes, once you have selected a profession locksmith always save the number for future reference. 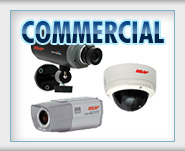 In the commercial business community, security is highly valued as the need to ensure that their businesses are protected from opportunistic burglars, thieves and robbers. Nowadays, the usually reported robbery cases are from banks, jewelry shops and other huge money generating commercial businesses. It is very much important that the installed security system will be strong enough to avoid or overcome even repeated attempts of robbery. Vaughan Commercial Locksmiths are extremely important security essential personnel for any business establishment as they install safekeeping security systems. 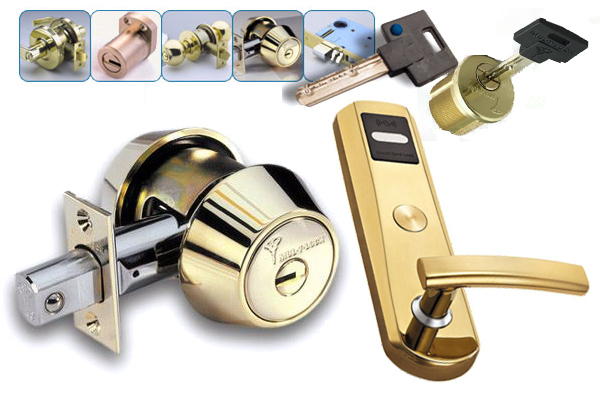 Currently, there are already new technology such as electronic locking systems in the form of magnetic locks, electronic locks, digital locks, swipe card, fingerprint locks, proximity card and keyless locks and etc. But still traditional commercial locksmith services are being practiced in today’s time which are actually basic forms of locksmith services. Traditional locksmith can still be observable especially in not so sophisticated business communities and even in countries where modern technology is not patronized. In the first world countries, the usual huge business establishments use the latest modern locksmith services ever invented. It cannot truly be denied that locksmiths keep communities or rather our world organized and prevent crimes of various robbery incidents. Just imagine if several robbery incidents happen in a certain city. It would lead to a situation where the robbers would gain confidence to rob even more business establishments as days pass by. Therefore, commercial locksmiths have a very serious responsibility in their hands of ensuring valuables such as money, jewelries, and commercial business products as well as important documents safe at all times. One of the most important business establishments is the banks which keep safe the money of the people. 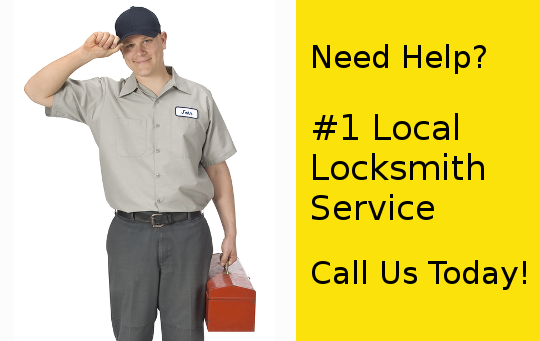 With such kind of establishment, it is very important to hire only the best and expert commercial locksmiths that can be found. In the recent decades, there are already automated teller machines and if a certain bank is lax in their security systems, it would be subject to robbery cases and even high technology robbery incidents. Truly, locksmiths are the safe keeper of money and in establishments such as the banks as high security lock and alarm systems are essential aside from the security guards. They are expected to do their function of protecting banks from suspicious people and robbers that may lead to having such financial establishments in headline news. It is usually a controversial news when a bank has been robbed. On the other note, the success of commercial or industrial establishments lies on how the owners manage their resources and on how much they know how to save their money. Through the years, the security of financial resources, important documents and products of commercial business establishments should be protected that is why choosing a credible locksmith is very much essential because it also means entrusting the safety of ones life, properties, money and other valuables to their hands. Of course, a sensible person would not just easily choose a locksmith for such purpose. It is therefore very essential to search and take a look on several options rather than hiring one on the first glance. 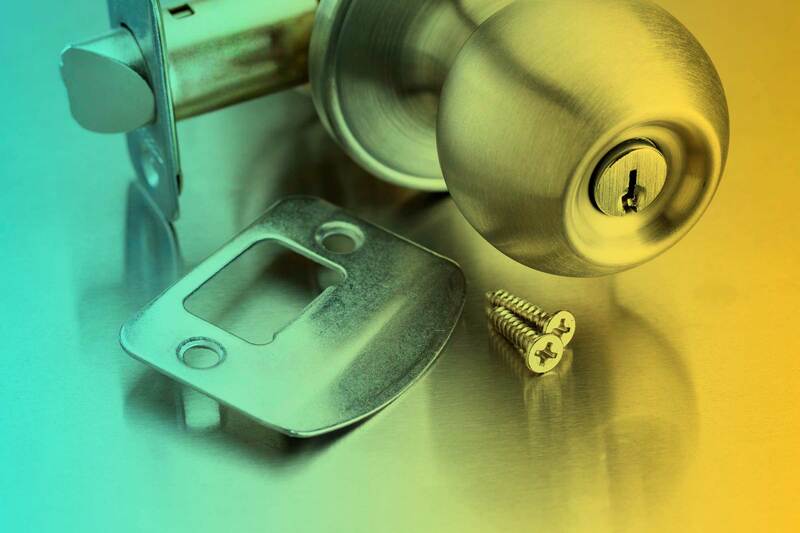 Because of the serious responsibility that is in their hands, it is highly reasonable for commercial locksmiths to continually develop their knowledge and skills which is also definitely beneficial on their ends.